The first of three parts will have Connor fighting against the monarchy of Washington. 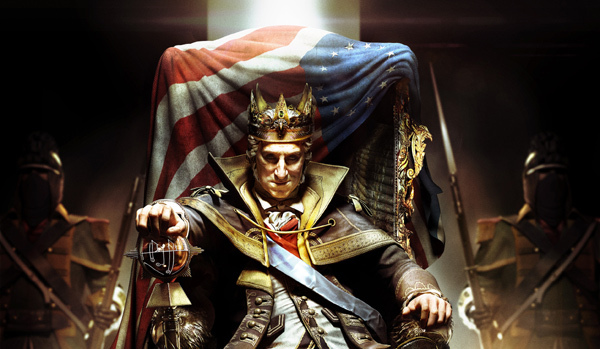 For those disappointed by the ending to Assassin’s Creed 3 (and wondering just where the hell the promising alternative history DLC was), take note: The first of three parts for “The Tyranny of King Washington” will be released as DLC on February 19th for Xbox 360, PC and PS3. The first part, titled “The Infamy” will have Connor fight against his old friend and ally George Washington, who has grown mad with power and crowned himself the new King of America. Of course, the first DLC pack will only feature the beginnings of the journey that will lead to the ultimate battle for freedom. 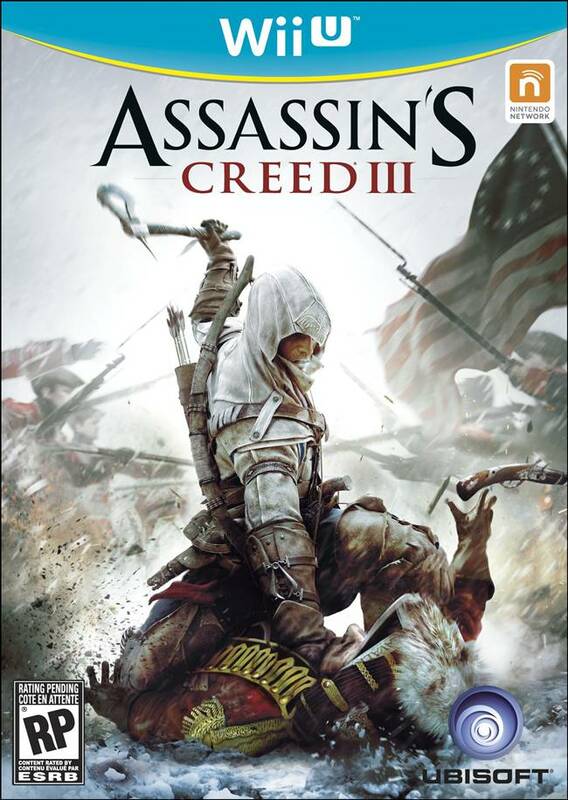 As part of the Assassin’s Creed 3 Season Pass, available for 2400 Microsoft Points or $29.99 on PSN and PC, The Infamy can also be purchased separately for 800 Microsoft Points or $9.99. Those playing on the Wii U need not worry thought, since all Assassin’s Creed 3 DLC will be made available on the console at some point.